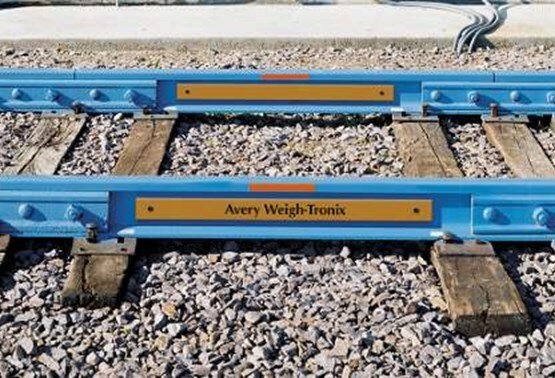 A simple, economical solution for static or in-motion rail weighing. Installs in just hours and provides accurate, dependable weighments at a fraction of the cost of other rail scale systems. Weighs static or in-motion, full or two draft. Accepts a variety of indicators, controllers and printers. Running balanced rail cars at or near capacity is essential: Underloaded cars mean lost dollars from underutilization and incorrect billing. Overloaded cars can result in rejection or fines by the servicing railroad — or worse, overloading could cause an accident.